And the latest video game company to buy another video game company is THQ Nordic, which recently announced it had purchased Koch Media and its video game division Deep Silver in a €121 million ($151 million) deal. “Koch Media has a long history of profitability despite losses incurred from some less successful game releases”, said THQ Nordic’s CEO Lars Wingefors in a statement. “THQ Nordic is convinced that the development studios of Deep Silver as part of THQ Nordic will successfully deliver at least four ongoing AAA game projects including Metro Exodus as well as the next Volition Studio AAA release and the next Dambuster Studio AAA release, together with a number of other game development and publishing titles”, added THQ Nordic’s boss. Aside from being involved in the video game business as a publisher and developer, Koch Media is also in the film business, making movies for audiences in the Euro area. It’s Koch Media’s video game business that matters to us though, and the Swedish company’s portfolio includes well-known video game IPs such as Metro, Saints Row and Dead Island. Actually, Koch Media is something of a behemoth in the video game world, having more than 30 studios and over 1600 employees under its wing. Koch Media runs its video game business under the Deep Silver label, which aside from the previously mentioned games also published Homefront: The Revolution in 2016, and will also publish hotly anticipated game Shenmue III this year too. Metro is now back under the THQ label due to THQ Nordic’s recent acquisition of Koch Media (Credit: 4A Games). Also, it’s worth pointing out what a strong comeback this is for THQ Nordic too. This is because back in 2012, when it was going by the THQ name only, the company had to declare bankruptcy and sell off video game properties like Metro, Saints Row and Dead Island, which after this acquisition are now back under its control. 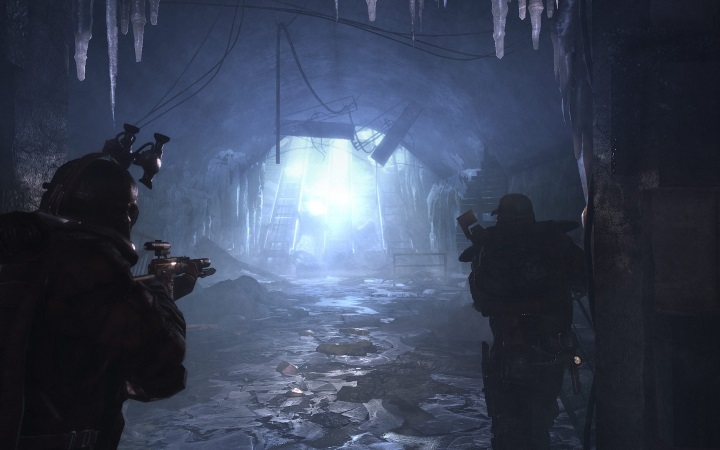 Metro was a well-received post-apocalyptic game which got a great sequel in 2013, titled Metro: Last Light. The Saints Row series has been a great alternative to Rockstar’s world-conquering GTA games over the years, while Dead Island has gotten a lot of people’s attention as one of the few zombie games which is actually worth playing. And it will be interesting to see what THQ Nordic does with the Homefront franchise going forward, after the latest Homefront game failed to be a success. Also, it remains to be seen whether Volition’s yet unannounced game will turn out to be great after the disappointment that Agents of Mayhem was last year, while the likes of Metro Exodus (which is being made by 4A Games) are clearly high on many gamer’s wish lists too. 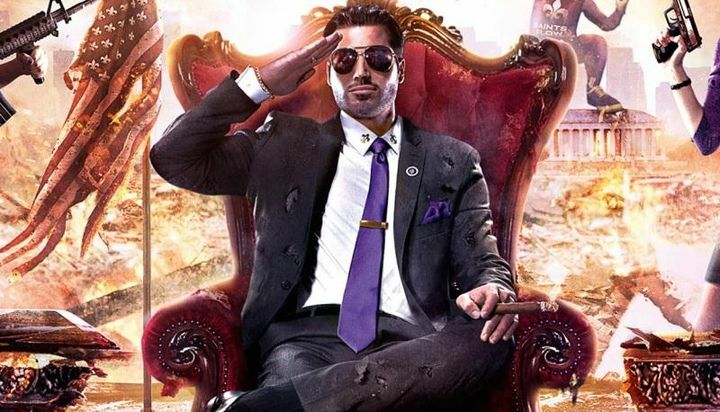 So, it could be a good thing that major studios like Saints Row makers Volition and 4A Games are operating under the THQ label again, and hopefully we’ll be seeing some great games from the video game publisher in the not too distant future.